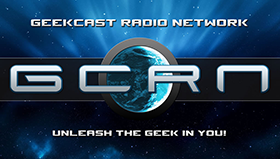 This podcast is brought to you by Jabbercast, the best podcast app on the market. 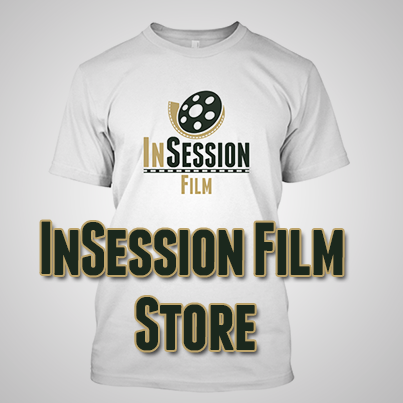 Listen to InSession Film on Jabbercast today! 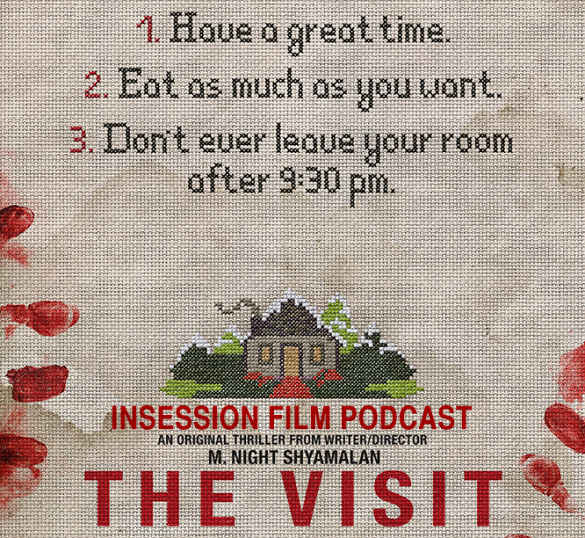 This week on the InSession Film Podcast, we discuss M. Night Shyamalan’s latest film, The Visit, and also our Top 5 Fall Films that we look forward to as we preview this year’s Fall/Winter movie season. No guest this week but we have a fun disagreement over the ending of The Visit and our fall preview was a lot of fun for us, so we hope you enjoy it as well. Given the fact that it was just a hostful episode, we’re also proud that it’s under 2 hours. This week for our Top 3, we actually discuss our Top 5 fall / winter films that we are looking forward to most the rest of the year. 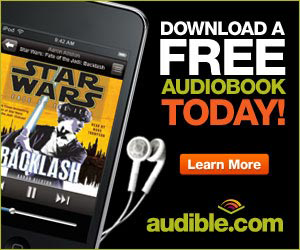 We excluded Star Wars: The Force Awakens because, duh, that’s very exciting. But we also excluded any films that made our most anticipated for the entire year, a list we did back in January. For part one of our fall preview, we discuss our #5, #4 and #3 picks. 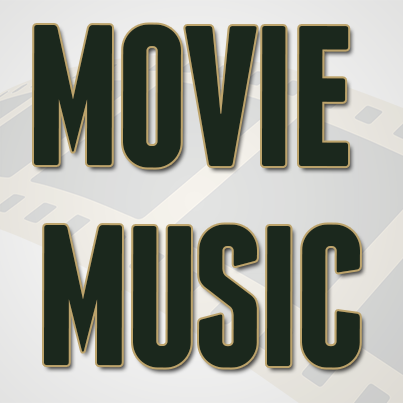 RELATED: Listen to Episode 133 of the InSession Film Podcast where we discussed our Top 5 Movies of the Decade (so far)! For part two of our fall preview, we discuss our #2 and #1 picks as well as some honorable mentions, which is a list about a mile long. 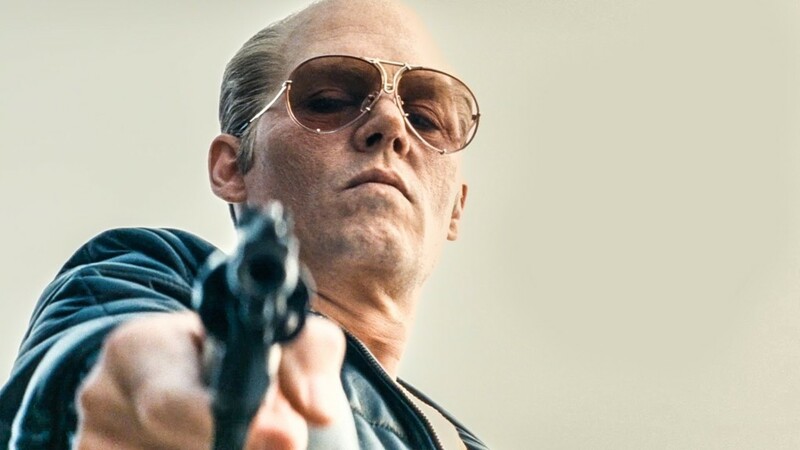 Given all the potential for this fall/winter, this could be a really strong movie season if all the films on the slate live up to their potential. Should be fun to see.